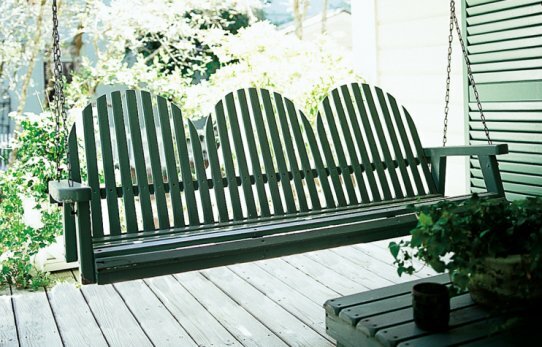 Have your porch and patio cleaned today! At Wilson Exterior Professional Cleaning Services we will remove all of the dirt and stains from your porch or patio, swings, railings, tables, and any other surfaces you need to be cleaned. We take care to protect your furniture and plants and do every job to 100% satisfaction. Call us today to get a free estimate at your property!